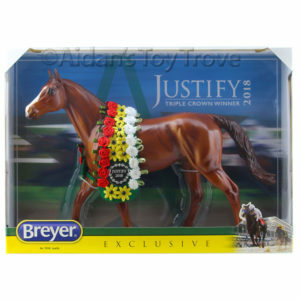 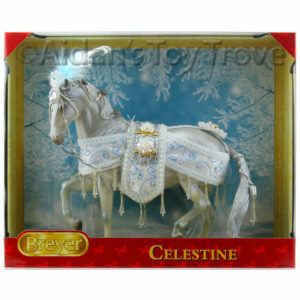 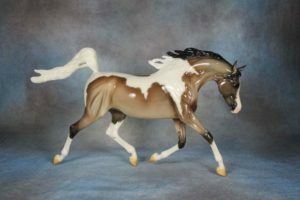 Home » Model Horse	» BreyerFest Auction Lot #2 Mother of Pearl It’s a Weather Girl! 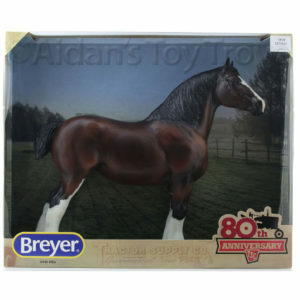 BreyerFest Auction Lot #2 Mother of Pearl It’s a Weather Girl! 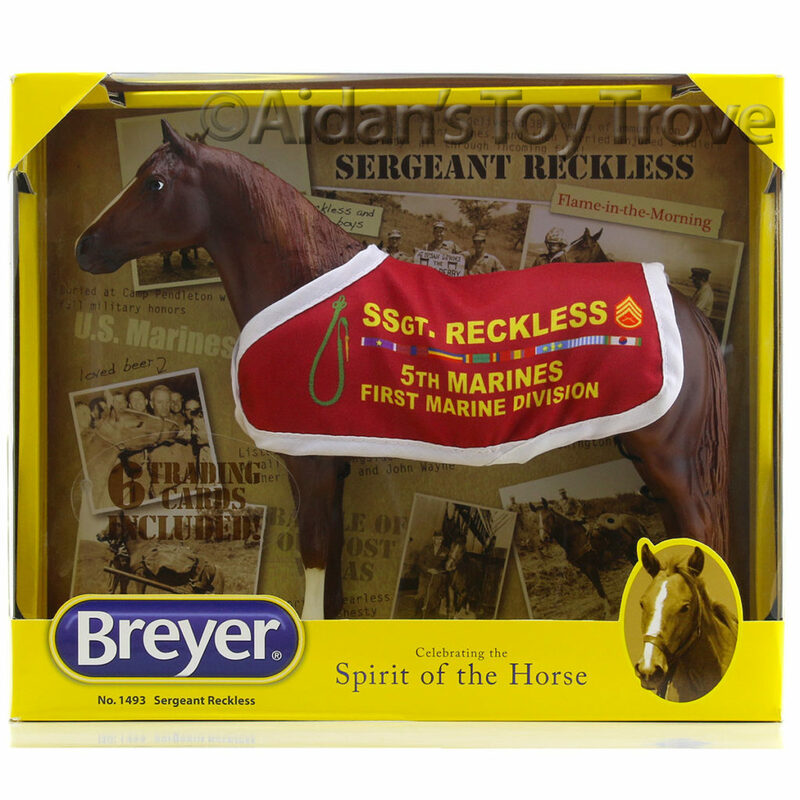 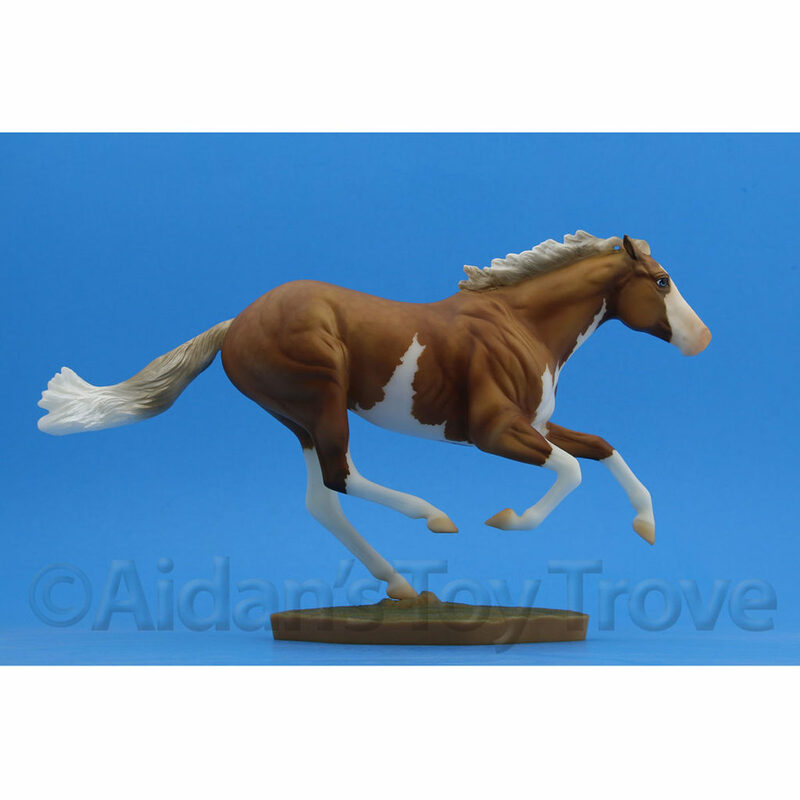 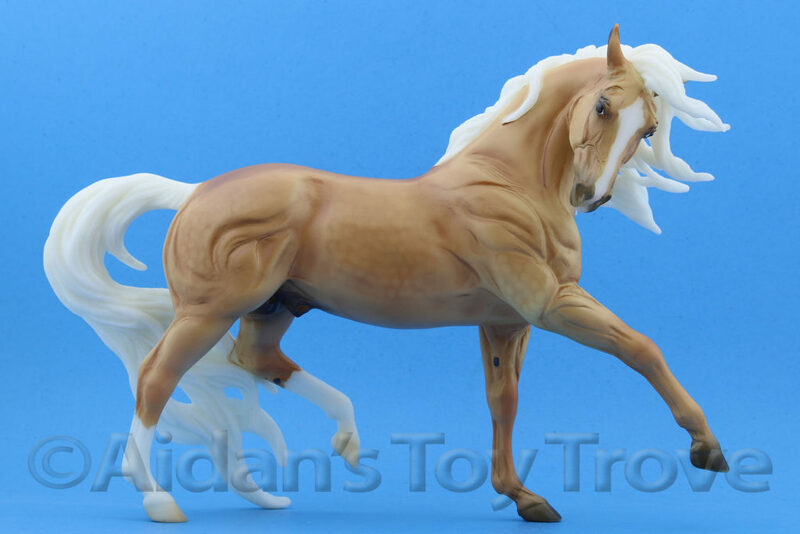 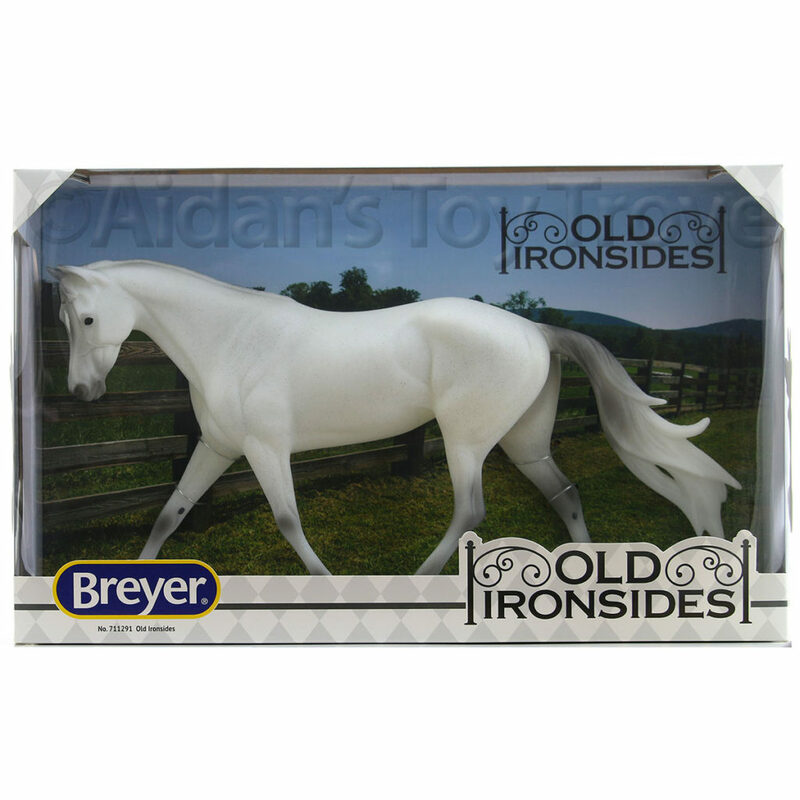 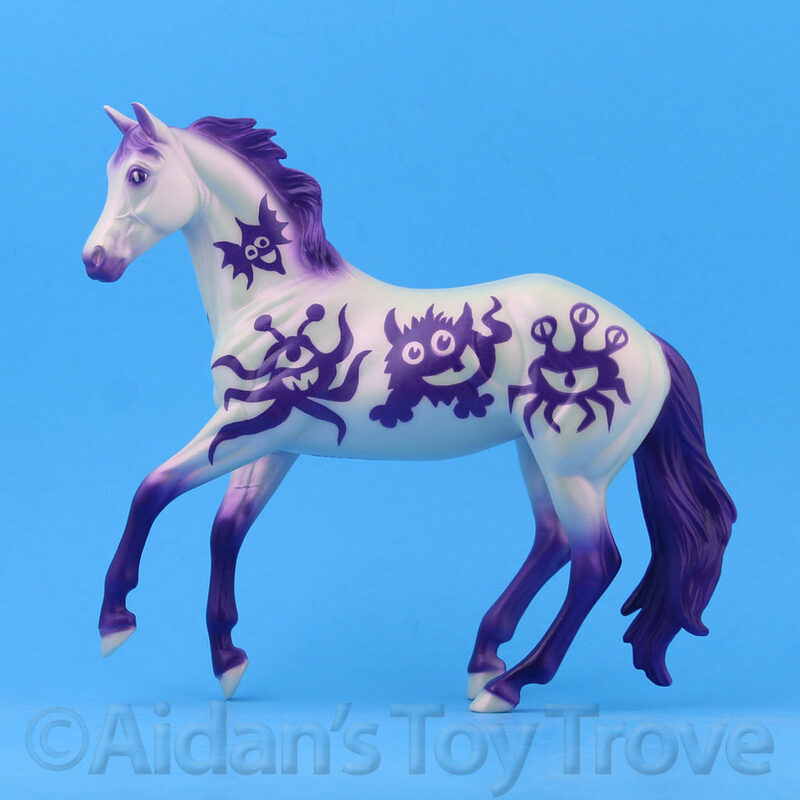 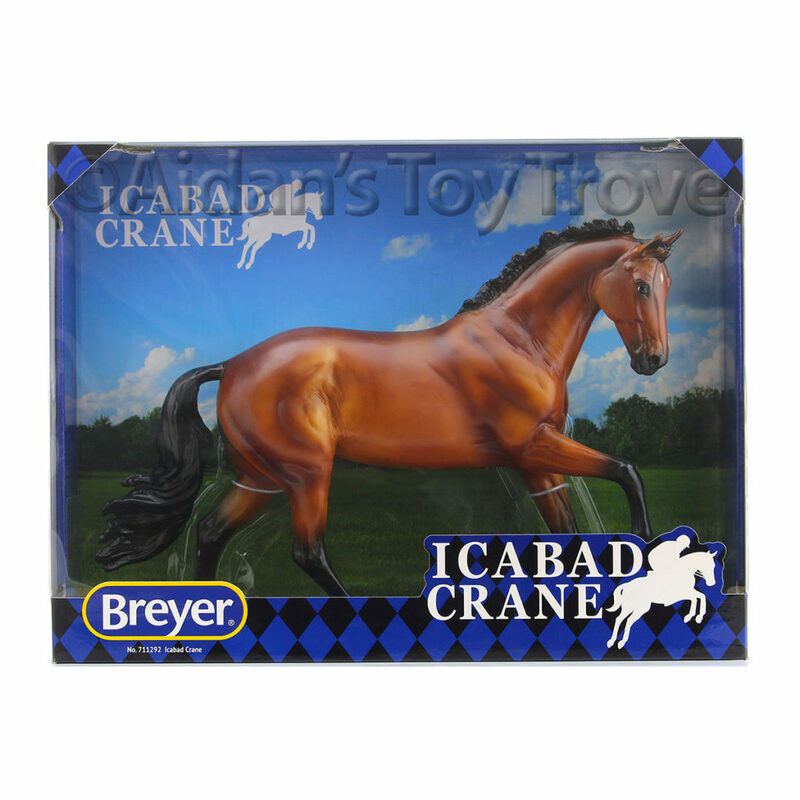 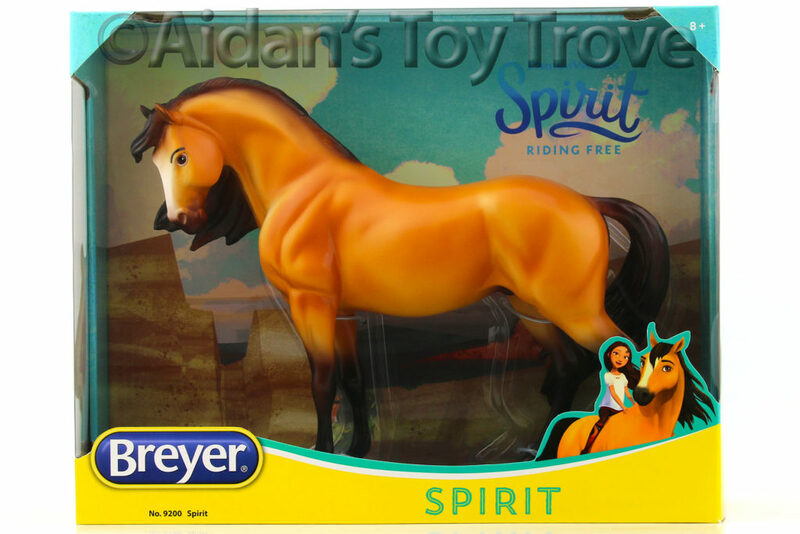 27 Days Til BreyerFest – Our next model on the list is Lot #2, a Trotting Arabian Mare. 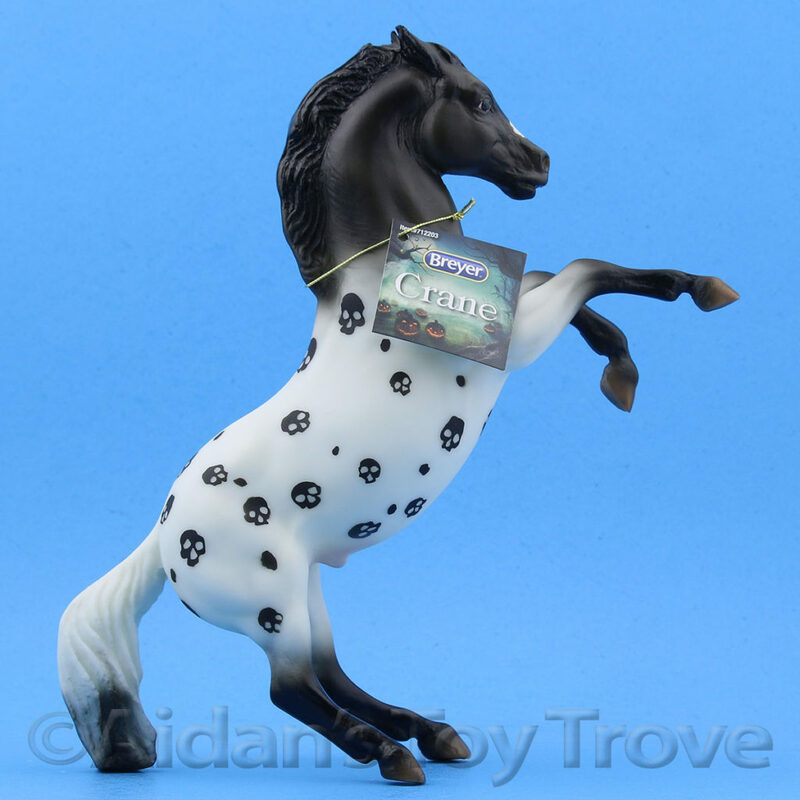 She’s a Glossy Dun Pinto on Mold No. 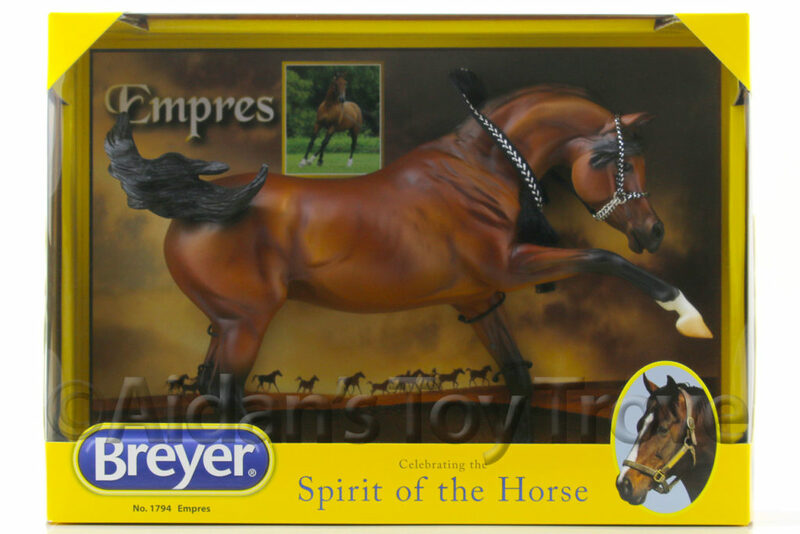 720. 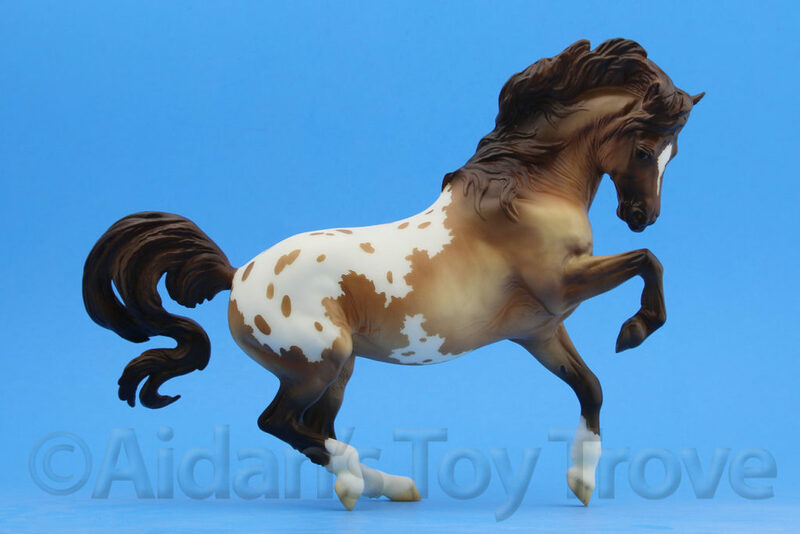 « The NAMHSA Auction Is Back With a Test Color Cody!